Cryptocurrencies have the potential to not only benefit China, but the rest of the world, due to their basis in blockchain. China’s central bank — the People’s Bank of China — has developed a prototype of a cryptocurrency that it could end up in circulation in the near future. It would be introduced alongside the China’s primary currency the renminbi (also called the yuan). China will be simulating possible scenarios and running mock transactions using the cryptocurrency with some commercial Chinese banks. The potential benefits of developing a digital currency are significant, particularly in China. First, it would decrease the cost of transactions, and therefore make financial services more accessible, which would be a big help to the millions of people in the country who are unconnected to conventional banks. Second, as it would be supported by blockchain, it has the potential to decrease the rates of fraud and counterfeiting, which would be of service to the government’s attempts to reduce corruption — a key concern. Third, it would make the currency easier to obtain, which would increase the rate of international transactions, allowing for more trades and faster economic growth. 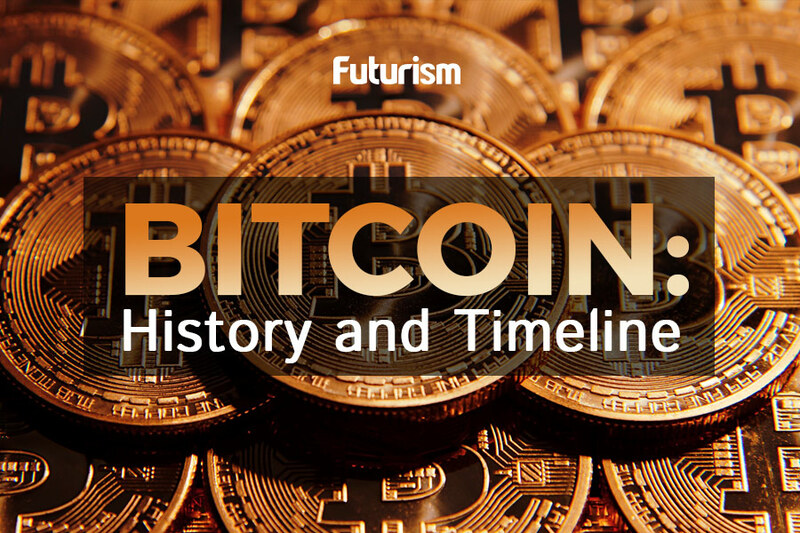 Since Bitcoin’s humble beginnings back in 2009 (when it was only valued at around 0.0007 USD) the digital currency, and the very idea of cryptocurrencies in fact, has grown monumentally. The total market cap of cryptocurrencies on April 1st of this year was over $25 Billion. A single Bitcoin is now worth more than $2,500. Now many national economies, as China’s plan shows, are considering the idea of developing their own variant. Although China’s experimental approach to simulate a self-developed cryptocurrency’s usage is the first of its kind, other countries and institutions have made strides in that direction as well. The Deputy of Russia’s central bank has emphatically stated that “regulators of all countries agree that it’s time to develop national cryptocurrencies.” Over 260,000 stores in Japan will begin accepting Bitcoin as legal tender this summer, and big banks like Santander have announced plans to develop their own version. Cryptocurrencies have the potential of revolutionizing not only the business world, but many methods of transaction. There has already been talk of using cryptocurrencies to administer Universal Basic Incomes due to their traceability, as well as for the delivery of human aid; the potential for which was demonstrated by a recent experiment to help refugees in Jordan by the UN. The Cryptocurrency Market is Exploding. Here’s What You Need to Know.